Welcome. 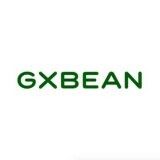 We’re GXBean, a GXChain TrustNode Candidate, owned by Spark Blockchain. 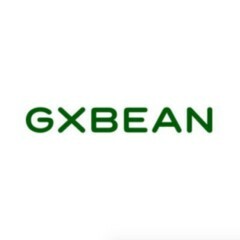 We devote ourselves to GXChain community engagement.